I know, I know: it's not a movie. It's good, so watch it! 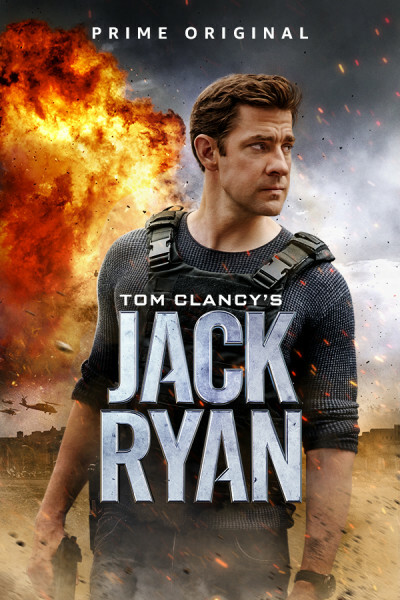 Sure, low production value, hammy acting, and every time I see dopey Krasinski I think of The Office's goofy Jim, but watch it and tell me I'm wrong...it's worthy regardless!